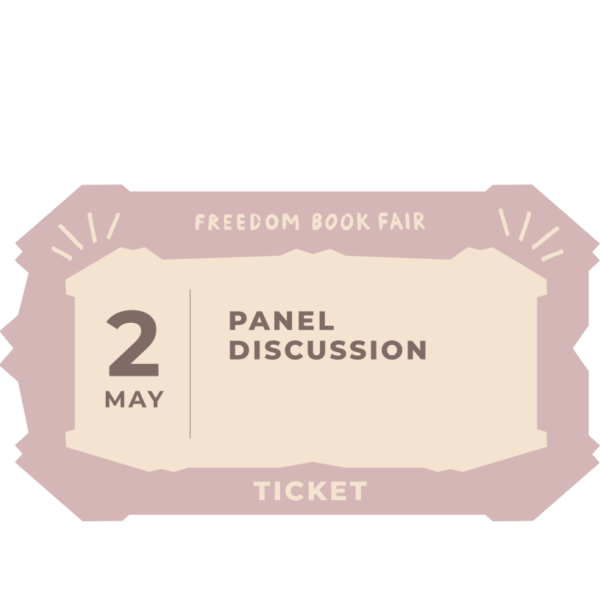 This years’ theme of the Freedom Book Fair is ‘Reclaming Space’. Worldwide, freedom of expression is under severe pressure and in many countries it is already completely absent. It has become a global trend to clamp down on minority opinions, human rights defenders and all those who dare to publicly criticize authorities. We are proud to have Rafida Ahmed Bonya (writer and activist from Bangladesh), Farah Barqawi (Palestinian Egyptian performer and feminist) and the Dutch Human Rights Ambassador Marriët Schuurman. Entrance is free! Reservations recommended.